The method of shoe shining has remained the same for over 150 years. We have brought shoe care into the 21st Century. Tired of the cumbersome and messy polishing methods of old we created Equerry – the shoe shiner for today. 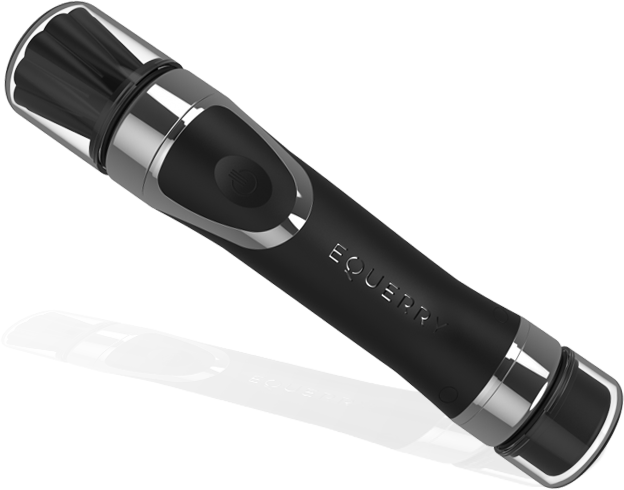 Equerry manufacture world-class shoe shining devices.